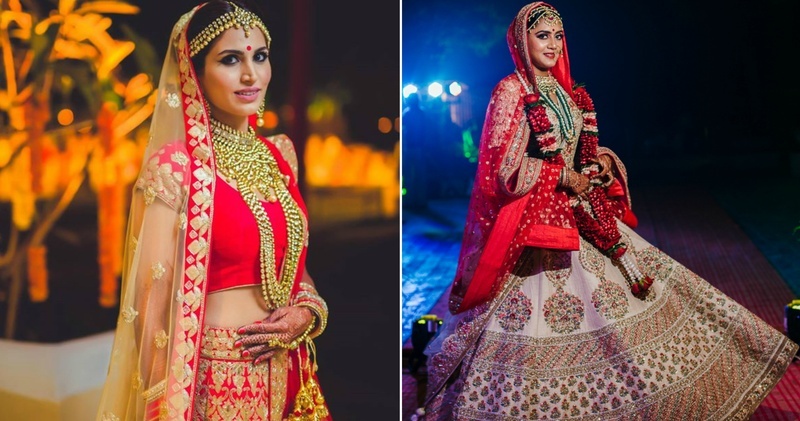 Wedding Lehenga Colours to opt for your Night Wedding! Choosing the right colour for your wedding lehenga can be a quite a task. If you are a bride-to-be, you know that a breathtaking lehenga will be your perfect ally on the D-day. You need to make sure your lehenga goes well with your complexion, your theme of the wedding and the decor. That being said, it also has to go in-sync with the time of the day you will be wearing your wedding lehenga. So, already shortlisted a few lehenga colours for your night wedding?